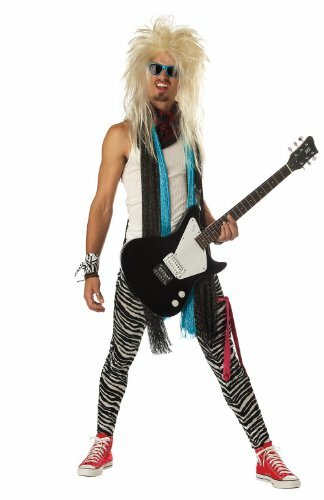 Here you'll find lots of ideas for costumes with an 80s theme including rock star, Top Gun, Prince, Cassette and much more. 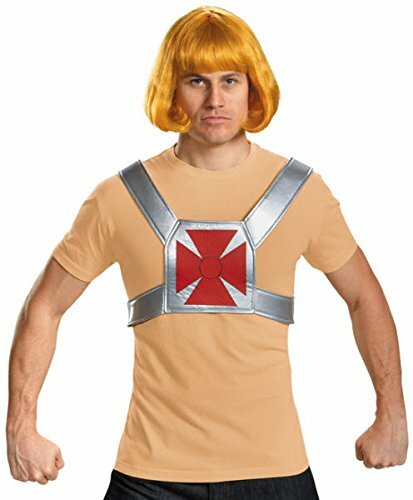 1970s Glam Heavy Metal Hero Costume. Includes Zebra pants with elasticated waist (for an easy fit) and jacket. 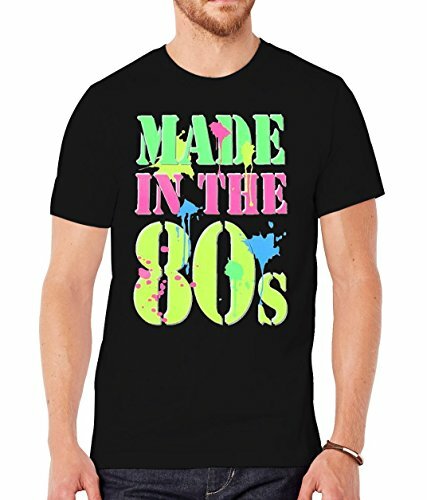 Mens Generation X Made in the 80's Neon T-Shirt - Black - X-Large Smiffy's Men's Made In 80's Costume with Top and Trousers, white - three sizes. 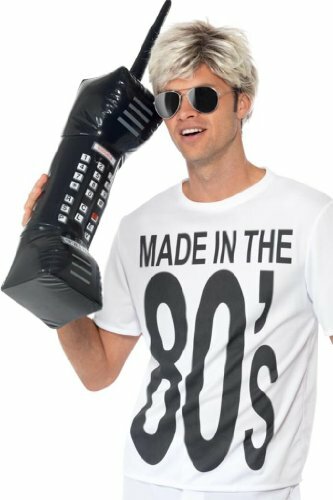 Inflatable 1980's style Brick Cell Phone. 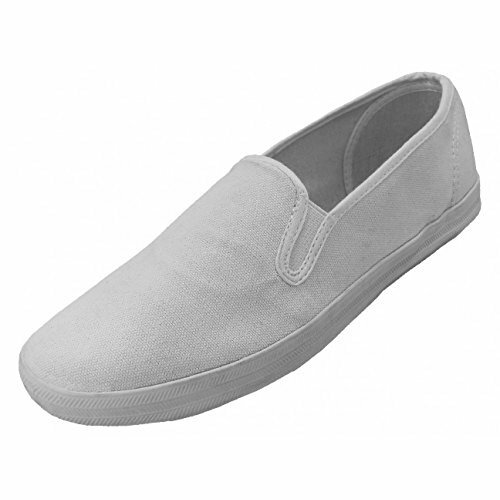 Men's Casual White Slip-On Canvas Shoes. Ideal for 80s/Miami Vice, laid back style. US sizes 7 to 13. Mens Low Cost White Suit available in sizes S to XL. Ideal for Miami Vice Don Johnson costume. 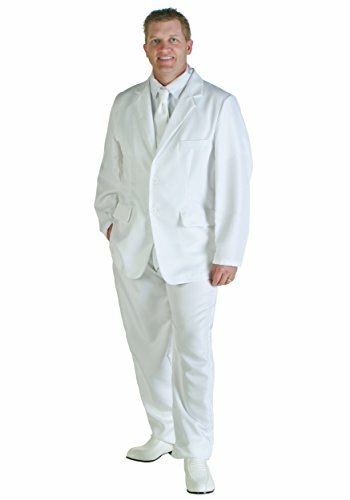 Men's 2 Button White Suit - Includes Jacket and Pants. Ideal for Miami Vice costume. 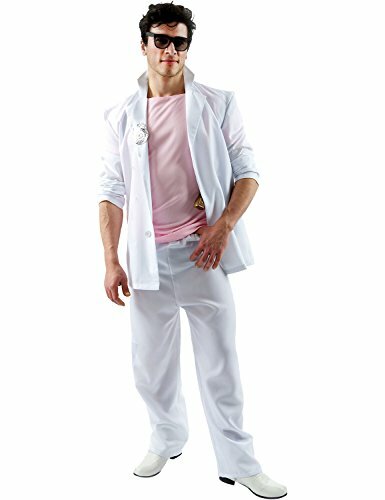 Adult Florida Detective (Pink and White) Costume - Standard or Extra Large sizes. 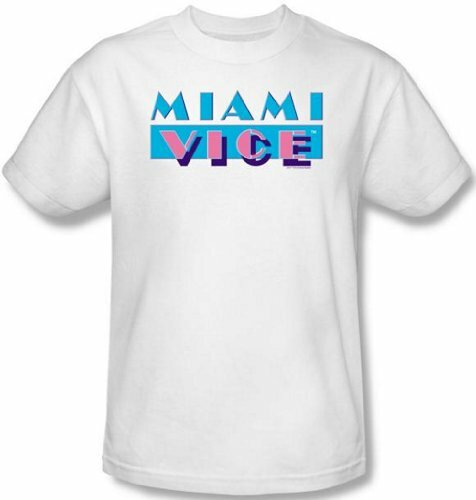 Officially Licensed Miami Vice Logo Men's T-Shirt - M to XXXL. Men's White Italian Loafers available in manu sizes. 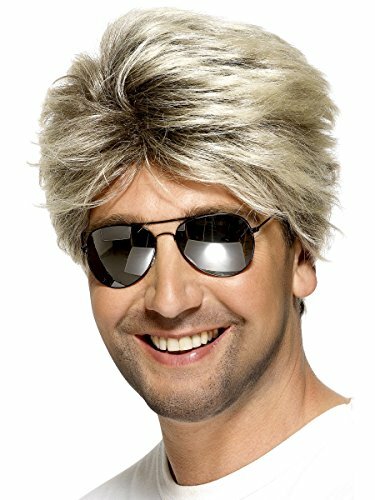 Men's 1980s Blonde Street Wig. Perfect for George Michael 1980s style. 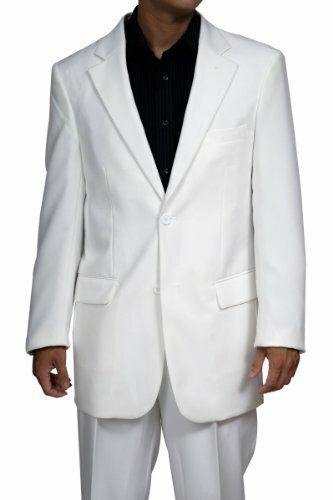 Men's 80's Prom King Costume with Jacket, Pants and Mock Tuxedo. Two Sizes. 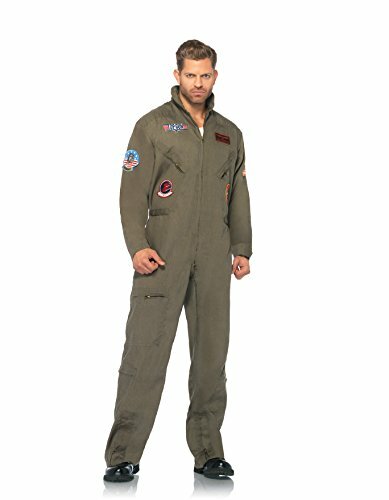 Men's Top Gun Flight Suit Costume. 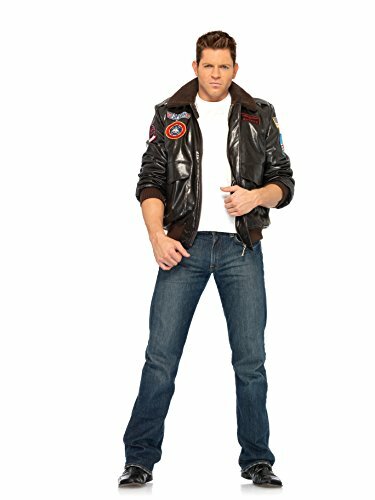 This official costume features a zipper front flight suit with air force patches and interchangeable Maverick and Goose name tags - S to 3XL Rubies Top Gun Secret Wishes Flight Suit, Green Khaki, Small, Standard or X-Large Men's Top Gun Bomber Jacket, Brown,. 3 Sizes, includes badges. 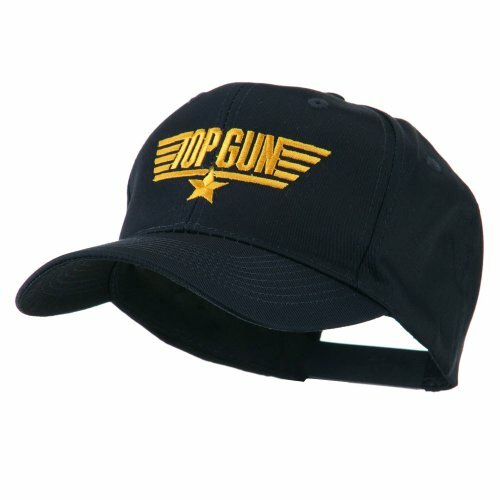 US Navy Top Gun Logo Embroidered Cap - Navy Color - Adult Size. 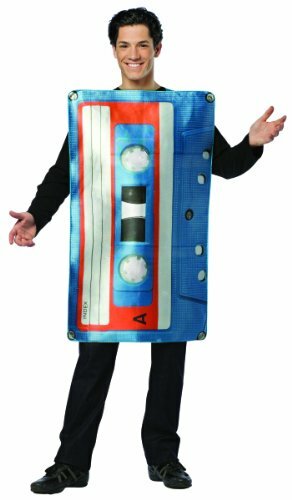 Cassette Tape Costume. 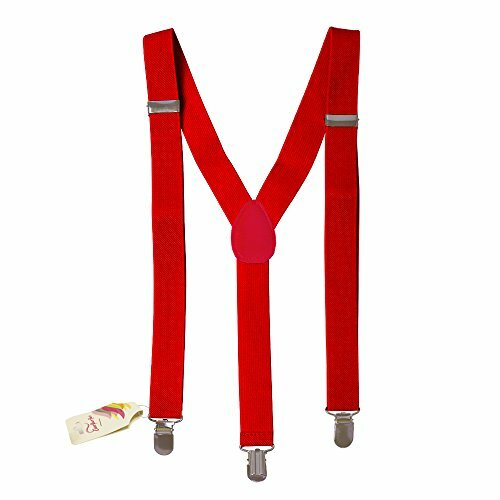 Rewind to your childhood with this quirky costume idea which is ideal for 70s, 80s and 90s dress-up. Just don't get in a tangle! 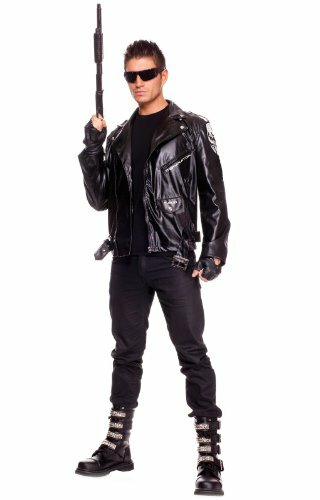 Men's Pop Icon Purple Halloween Costume. Become the Purple Prince of pop. Three sizes available. 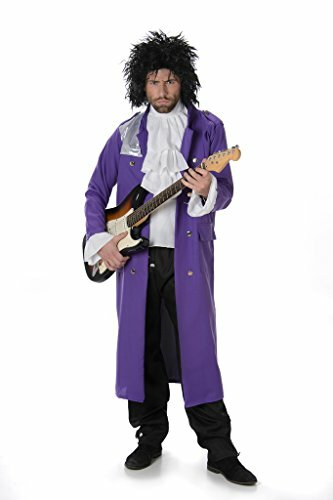 Adult Men's Prince Costume Set - Purple Pain Jacket, Jabot, Glasses and Wig. Plus Size Purple Rain Costume - Jacket, Ruffle Jabot Shirt and Dickie. WIg not included. Michael Jackson Military Jacket. Recreate the iconic 80s MJ fashion style with this low-cost black with gold trim jacket which is available for sizes Small to X-Large. 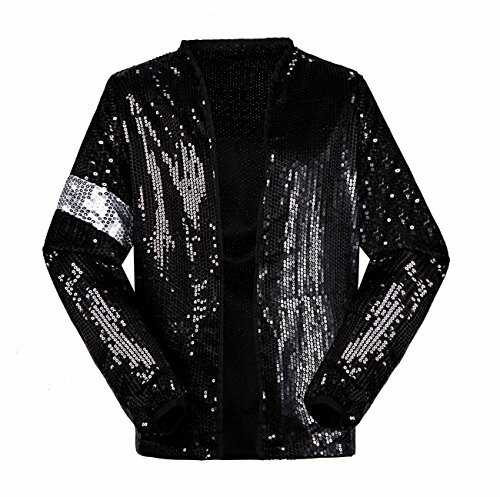 Michael Jackson Deluxe Zipper Jacket. Become the biggest pop star of the 80s with this officially licensed deluxe jacket which is available in sizes Small to X-Large. 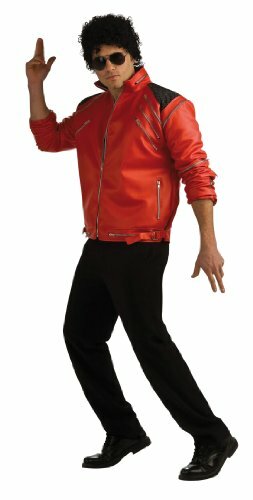 Michael Jackson Billie Jean Jacket Costume with Glove. Available in a full range of sizes. 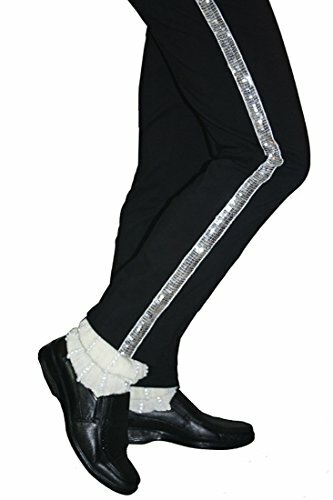 Michael Jackson Billie Jean Pants Costume with Socks. 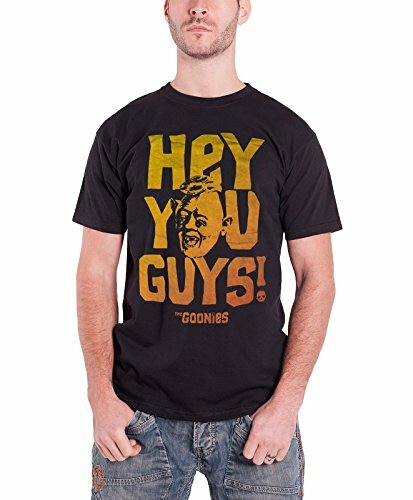 Sizes from XXXXS to XXXL from Kids to Adults. Charades Men's Michael Jackson Thriller Jacket. XS to XL. 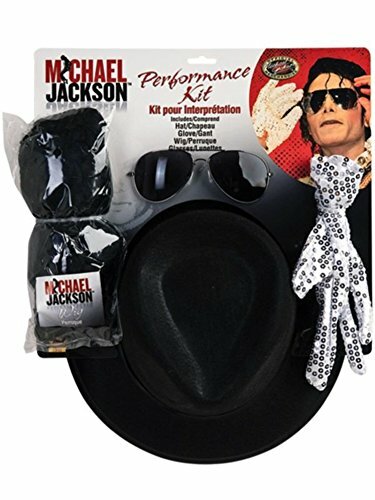 Michael Jackson Costume Accessory Kit with Wig, Hat, Glove and Glasses Men's Baywatch Beach Costume. Based on the 80s and 90s TV series which starred David Hasselhoff and Pamela Anderson. Smiffy's Men's Baywatch Hasselhoff Lifeguard Costume. The ladies will be throwing themselves into the water, waiting for you to rescue them when you dress-up as the hoff! 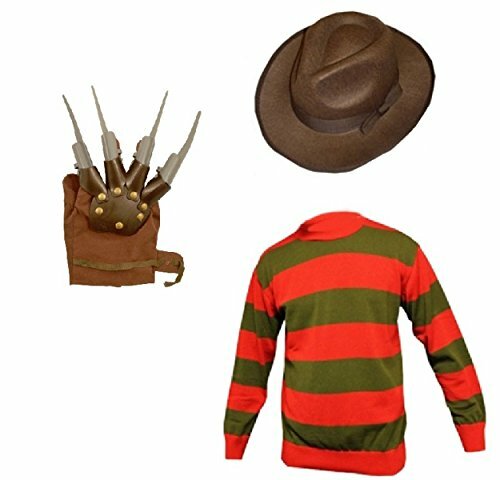 Friday The 13th Jason Costume, Brown, X-Large Rubie's Costume Co Jason Mask & Machete Set Costume Mens Freddy Krueger Halloween Horror Fancy Dress Hat, Jumper & Glove Claw Set. S to XXL. 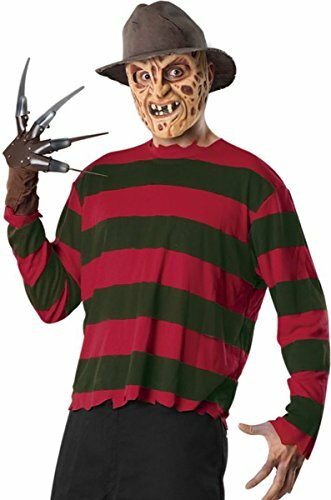 Morris Costumes Men's Freddy Krueger Costume, Standard. 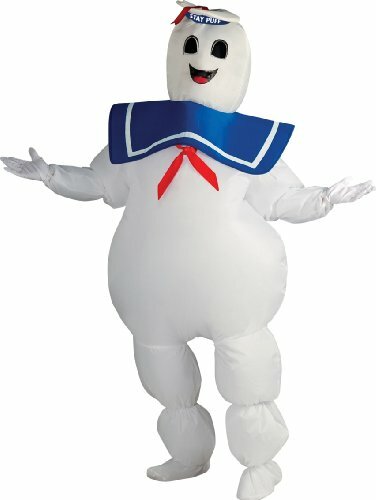 Inflatable Stay Puft Marshmallow Man Costume. 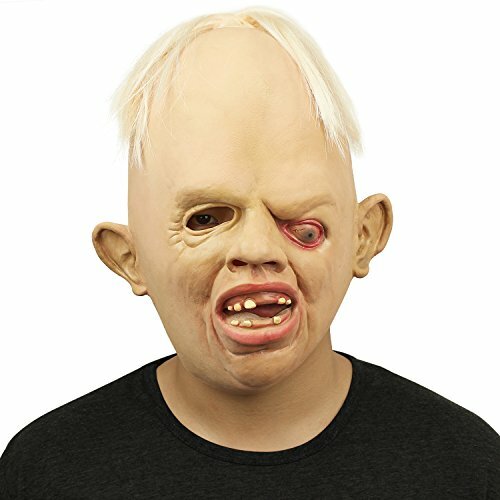 Become the destructive monster from the original 1984 movie. Deluxe Ghostbusters 1984 Movie Costume. When there's something strange in your neighborhood you'll be ready and waiting in this spooktastic official costume, which includes an inflatable proton pack. 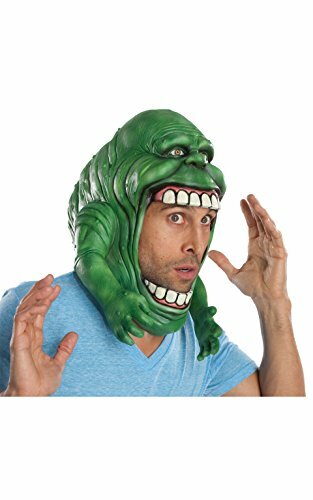 Officially Licensed Slimer from Ghostbusters Full Head Mask. 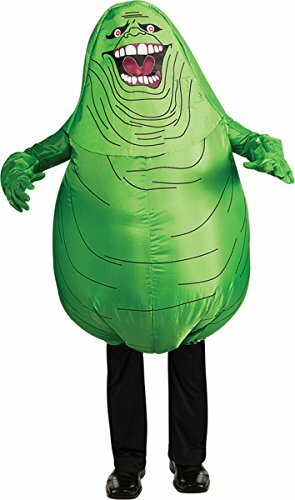 Adults Official Ghostbusters Inflatable Slimer from Ghostbusters 80s/Halloween Costume 80s Hair Band Maniac. Available in three sizes, this fun outfit includes two scarves, a neck tie and zebra print skinny pants. 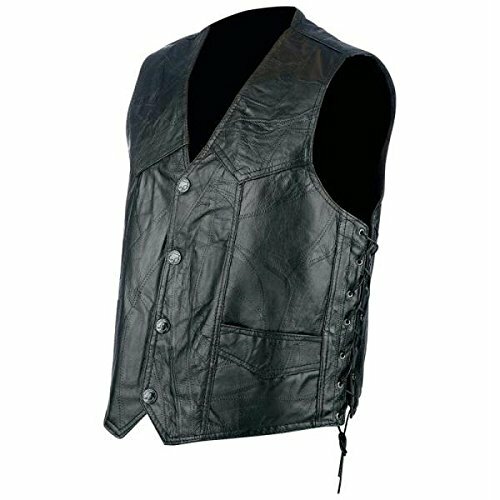 Black Leather Look Biker's Vest. 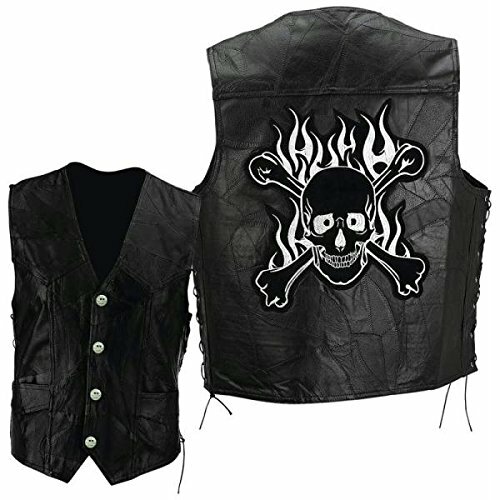 This awesome jacket includes a skull and cross bones emblem on the back and can be used to create your own 80s rock/metal costume. Buffalo Side Lace Leather Biker Vest. Available in four sizes. 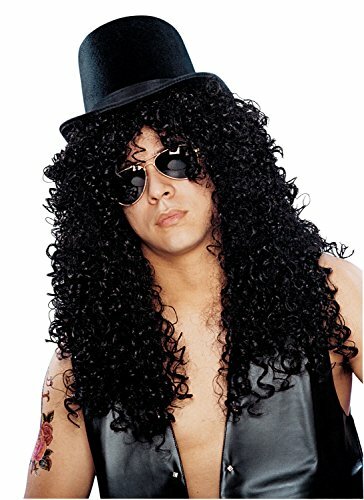 California Costumes Men's Heavy Metal Rocker Wig. Blonde or Black available. Men's 80's To The Maxx Zebra Print Pants. 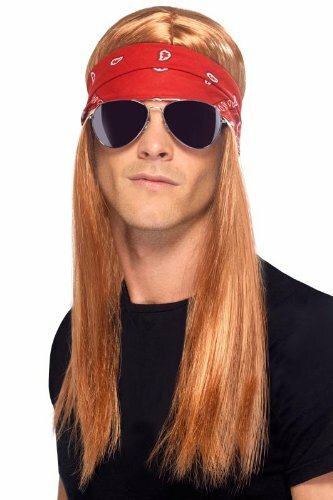 Ideal for creating a hair metal costume. 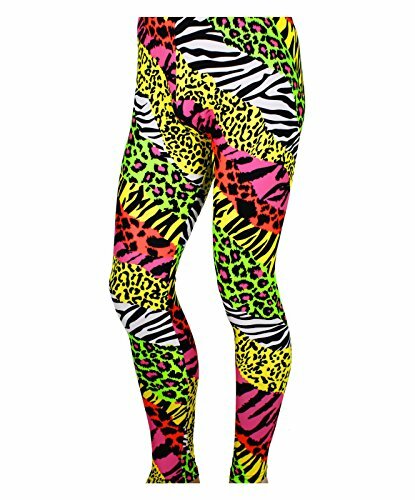 Men's 80's Heavy Metal Pants Neon Rainbow Animal Print. These in your face pants come in three sizes. 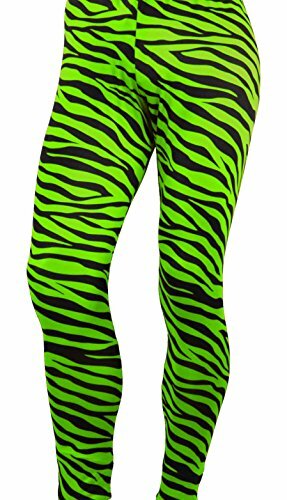 Men's Heavy Metal Spandec Pants Zebra Black/Neon Green. 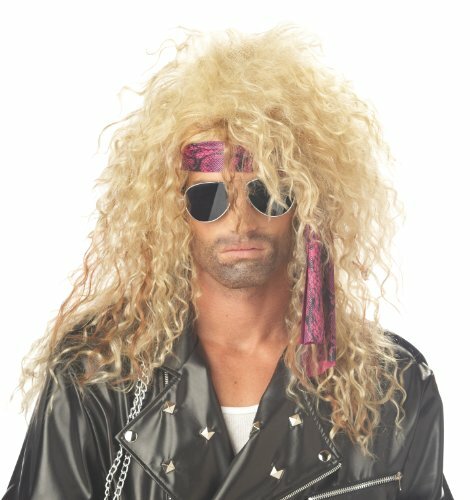 80s Rocker Wig available in black or blonde colors. 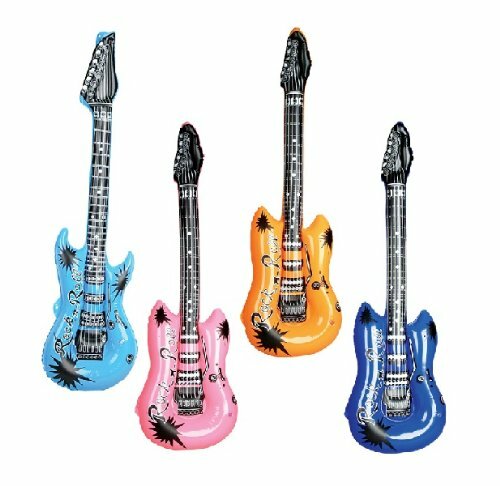 Inflatable Guitar x 1. 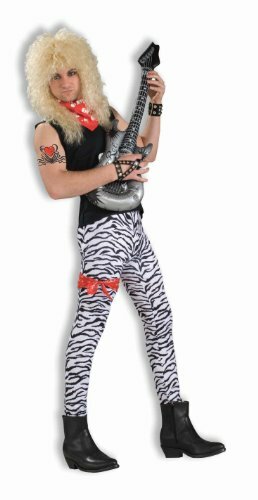 Ideal for adding to any rock star costume. 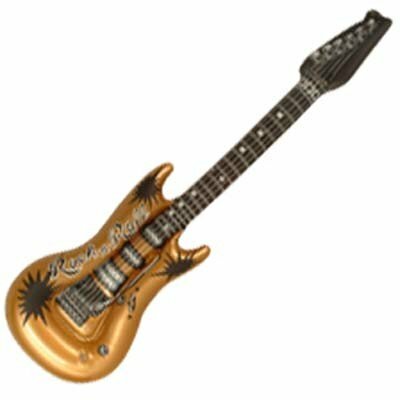 Pack of 12 Inflatable Rock Metal Star Electric Guitars. Low cost, ideal for group dress-up. 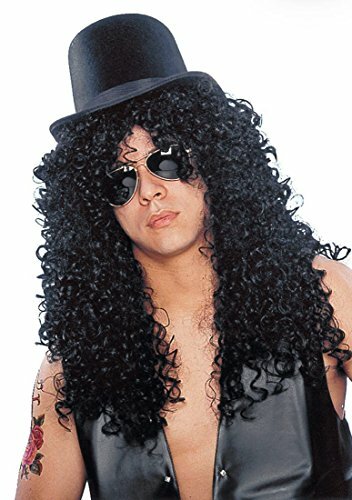 Slash from Guns N' Roses Rocker Wig and Top Hat with Mirrored Aviator Shades. 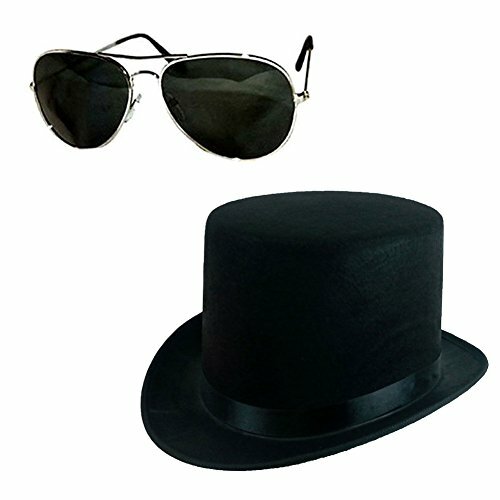 Felt Top Hat and Sunglasses Set for Slash Costume. 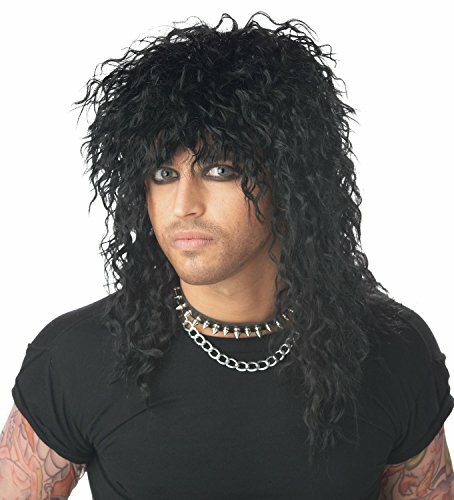 Men's Curly Black Rocker Wig - hat sold separately. Axl Rose 80s/90s Rocker Kit. Includes Wig, Bandana and Shades. 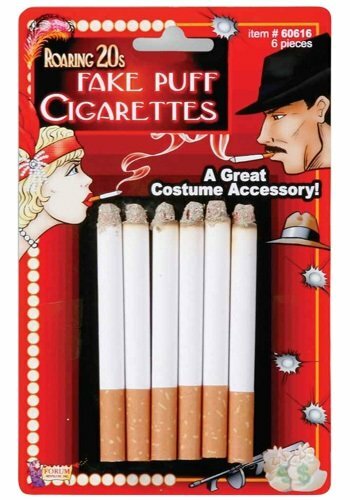 Fake Cigarettes. 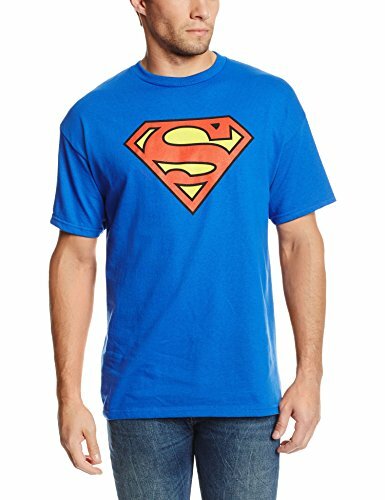 Ideal for adding to any metal costume. 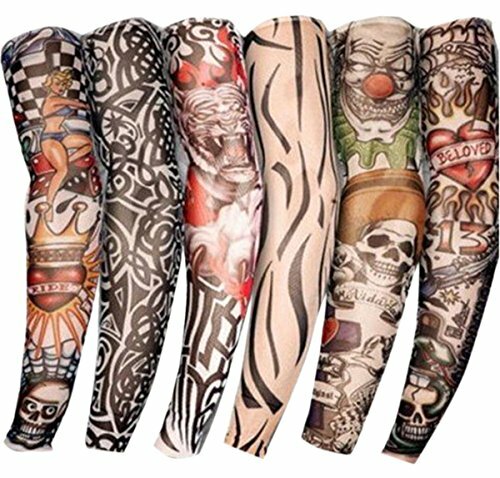 Temporary Fake Slip on Tattoo Arm Sleeve - create an awesome look without the pain! 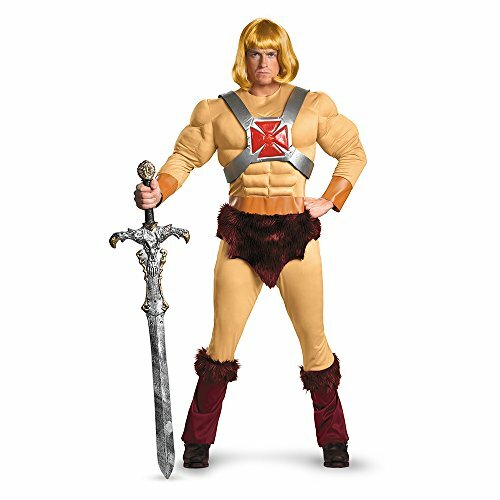 Official Men's Masters Of The Universe He-Man Classic Muscle Costume. X-Large or XXL. Shout Men's He-Man Inflatable Sword. 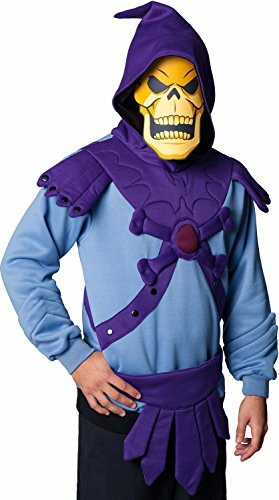 Skeletor Adult Costume in Two Sizes. Offiical Skeletor Costume Hoodie - many sizes up to 5XL. 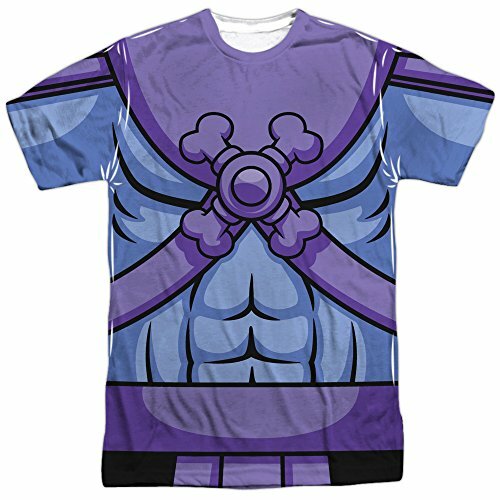 Masters Of The Universe Skeletor Costume Shirt with front and back print - S to XXXL DC Comics Superman Costume T-Shirt With Cape - M to XL. Official Men's Teenage Mutant Ninja Turtles Deluxe Raphael Costume - Standard or XL. 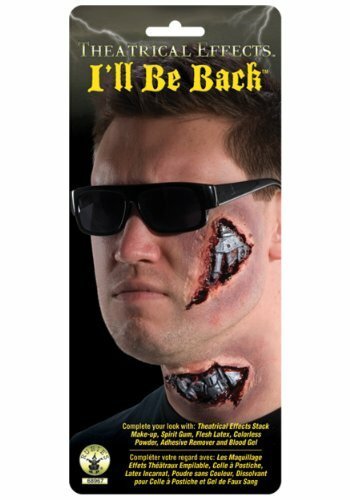 I'll Be Back Cyborg Terminator Wounds Halloween Effect The Terminator 1984 Movie Costume for Men. Medium, Large or XL. Adult E.T. Elliott Costume Kit. 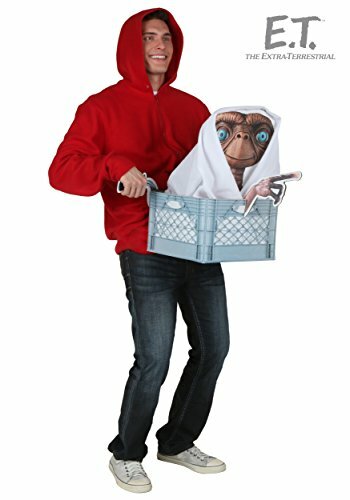 Includes Sweatshirt, Blanket and E.T. Cutout.